The Toronto Star's and Globe and Mail's projects are quite different in who they are targeting and how they are being executed. I should have taken a lesson from these things, but I didn’t. One of the bigger regrets I have from my time as an editor at the Ottawa Citizen was that I didn’t make more of an effort to build trust with readers. From responding promptly and adequately to reader queries to putting in place better error correction procedures to simply being more transparent about what we were trying to do and being open about our failures, it’s an aspect of the job to which I did not commit enough political capital. And I regret it partly because it would have been good to do regardless, but also because the further we go down the path of news delivery via platform, the more it is clear that the mainstream media’s unique selling proposition is going to be trust. Which is why it’s good to see that two of the biggest newspapers in the country, the Toronto Star and the Globe and Mail, have both made (re)building trust with readers centrepieces of their content strategies. 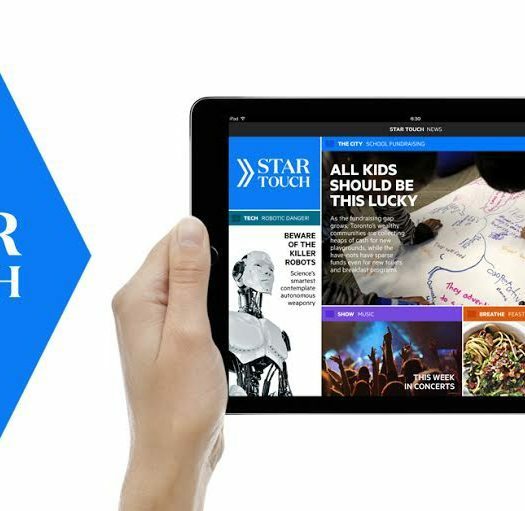 Back in May, through its public editor Kathy English, the Star launched its Trust Project, striking an internal committee and inviting readers to address the question of what the Star should do to create a stronger bond of trust with its readers. 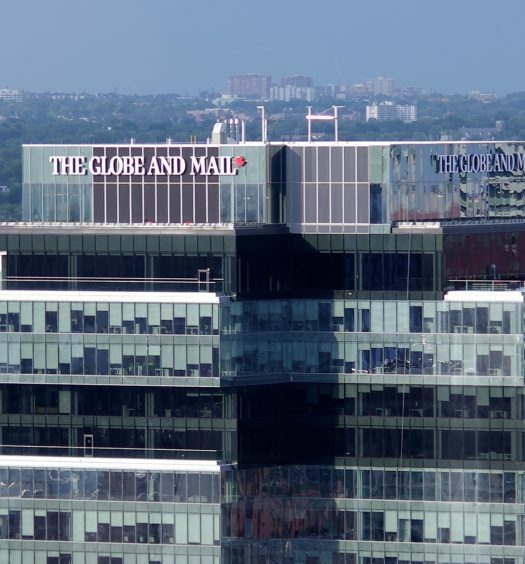 And just last week, the Globe and Mail announced that it had signed on as the first Canadian partner of The Trust Project, joining an international consortium of publishers, platforms, and academic partners. Yet despite having basically the same title, the two projects are quite different in who they are targeting and how they are being executed. The Star’s trust project is essentially a hopped-up version of the annual weekend tours we used to give at the Citizen. In a long and growing list of stories, the Star takes readers through the mechanics of how the news gets made, and provides some transparency on the decision-making process that goes into things like correcting errors or deciding when to publish breaking news. Want to know what the editorial board does? Wonder how the film and restaurant critics conceive of their job? Interested in hearing how the front page comes together? The Star has little primers on all of these and more, and it supplements the work that Kathy English herself is doing through her column. It’s all collected here, and it all looks pretty interesting and well done. For its part the Globe isn’t that interested in letting you see the wizardry that’s going on behind the curtain (though it should be noted that the Globe, too, has a public editor, Sylvia Stead.) Instead, what the Globe and Mail is trying to do is provide a way for its content to survive in a media ecosystem increasingly polluted by fake news, filter bubbles, and whatever random noise the algorithms throw into your content feed. These standards combine a required set of content, user-experience features and story tags (code markup) into a set of “indicators” featured in articles, pages and descriptions on the website. Trust Indicators provide more information for the reader about the type of article they are reading, author information and expertise, and company information such as ownership, contacts, editorial policies and best practices in greater detail. I think this is a very promising line of attack. In fact, it’s pretty much what I endorsed in a piece I wrote for Policy Options last winter about how to fix the problem of fake news. The genius of it lies in the fact that adherence to trust indicators can be embedded in a story’s meta-data, which can then be picked up by filters at any level of distribution or consumption – search engines, social media platforms, apps or browsers. Finally, and perhaps most importantly, this meta-data can be identified and used by advertisers or ad-serving networks, which adds a very powerful pressure point to the mix. For the most part, the Star and the Globe are focusing on distinct problems. 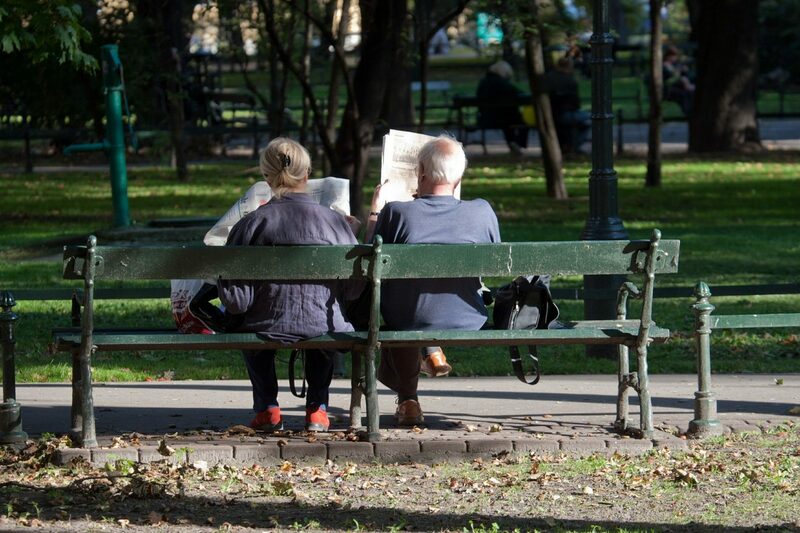 The Star is looking to solve the problem of reader disengagement and disaffection, in a time when the media landscape is fragmenting and the traditional editorial (i.e. gatekeeper) function of the mainstream media is seen as not just suspect, but entirely bankrupt. In a lot of ways, they are trying to solve the same sorts of problems the CBC is looking to solve with its revamped version of The National. In contrast, the Globe is clearly looking for a way to position its content for survival in the era of Platforms of Babel by giving it the digital thumbprint of trustworthiness and credibility. It’s less about telling readers how the food writer goes about trashing the hot new restaurant downtown, more about signalling to the algorithm that the food critic is a paid professional journalist subject to editorial oversight and fact checking, and not some Yelped-up failed chef with an axe to grind writing under a pseudonym. These are both excellent initiatives. If I had to pick, I’d say the Globe’s is more purpose-built for the challenges ahead, though as I said, I wish I’d tried harder to do more of what the Star is doing when I was an editor. Of course, there’s no reason why both outlets can’t do both. They each have something to learn from the other’s trust project. This story was published on In Due Course, and is republished with the author’s permission.